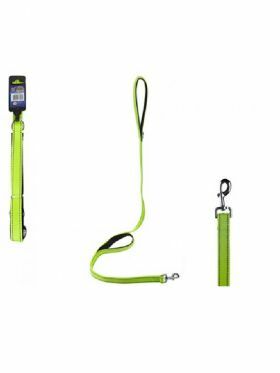 Keep your pet safe & seen in the dark with this glow inthe dark lead. 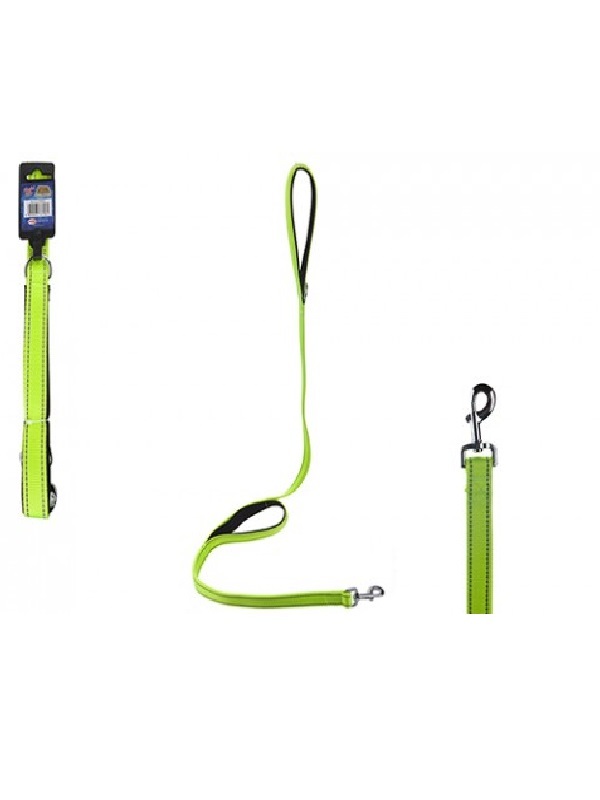 This close control dog lead is ideal for walking dogs who require more control, or are new to the big wide world of dog walks! Featuring glow in the dark stitching for safe walking even at night time.